Easy single level living in this 3 bd/2.5 ba Cypress Landing home within walking distance to the Marina, Pool and Bay Club areas. 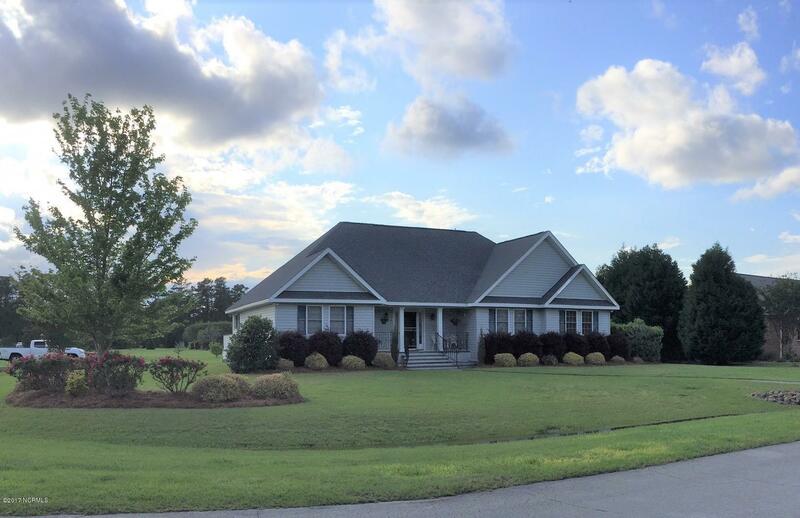 Home is on a large corner lot and boasts an open floor plan with vaulted ceilings that give it a bright, airy and spacious feel throughout the main living areas. Enjoy mother nature from the large enclosed covered patio or deck made with Brazilian Ipe. Description: Easy single level living in this 3 bd/2.5 ba Cypress Landing home within walking distance to the Marina, Pool and Bay Club areas. 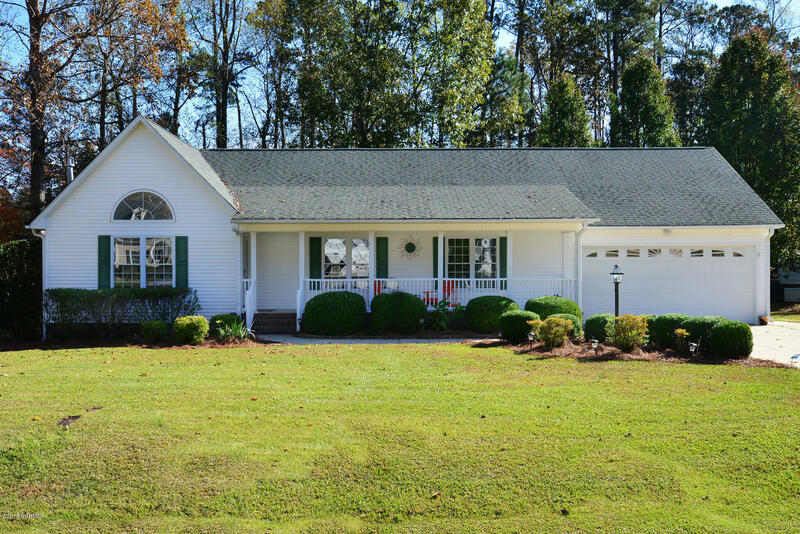 Home is on a large corner lot and boasts an open floor plan with vaulted ceilings that give it a bright, airy and spacious feel throughout the main living areas. Enjoy mother nature from the large enclosed covered patio or deck made with Brazilian Ipe. Description: Elegantly renovated, this house is totally brand new inside, with new high end appliances, granite countertops in kitchen and baths, tile backsplash and surrounds, new tile and carpet, paint, the works! Back deck has also been expanded and rebuilt to enjoy your large backyard. Deeded water access in the form of a nearby community boatramp, located on Sandpiper in Dolphin Point. This unique Village home is barely a year old. Built with energy efficiency and conservation in mind. 3 bedrooms, 2 bathrooms, reverse floor plan affords privacy and views of Oriental Harbor Marina. 3 large covered decks with Jeld-Wen French doors. The open, combined living/dining/kitchen area is perfect for casual entertaining. Description: This unique Village home is barely a year old. Built with energy efficiency and conservation in mind. 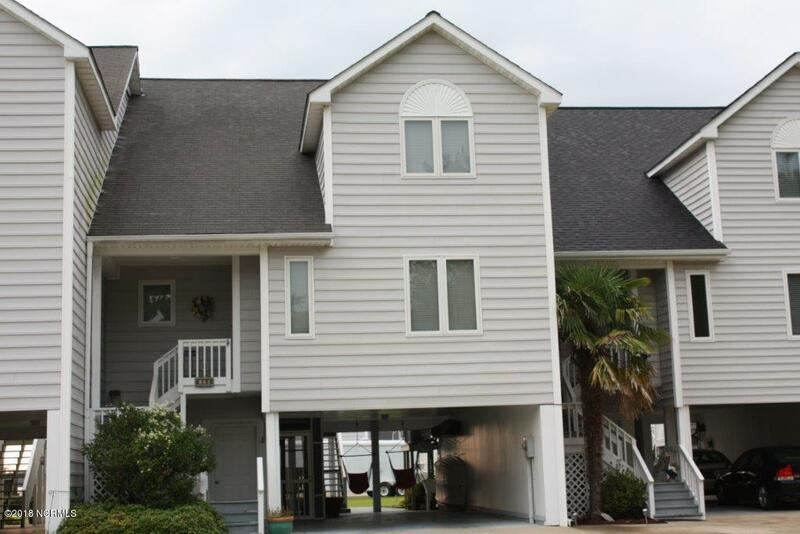 3 bedrooms, 2 bathrooms, reverse floor plan affords privacy and views of Oriental Harbor Marina. 3 large covered decks with Jeld-Wen French doors. The open, combined living/dining/kitchen area is perfect for casual entertaining. 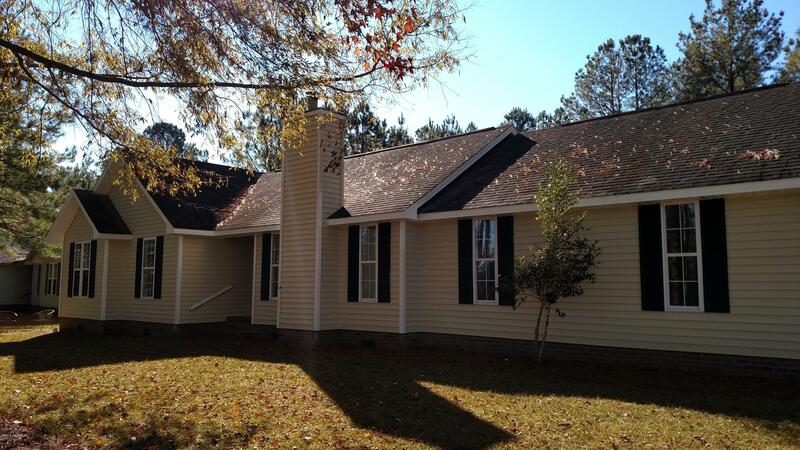 Gorgeous and very spacious home with 2 master suites, one downstairs and one upstairs! This home offers granite counter tops, center island, breakfast dining, formal dining, Rinnai natural gas hot water heater, and large bedrooms all with WIC. Description: Gorgeous and very spacious home with 2 master suites, one downstairs and one upstairs! This home offers granite counter tops, center island, breakfast dining, formal dining, Rinnai natural gas hot water heater, and large bedrooms all with WIC. Close to the river but on the elevated land of the Arlington Place neighborhood. Recently completed new construction. MAJOR curb appeal and classic style in this low maintenance home. Great flow to this floorplan, and easy access with everything on one level! The unique materials, colors and special touches throughout will set this home apart, we really tried to think of everything. Description: Close to the river but on the elevated land of the Arlington Place neighborhood. Recently completed new construction. MAJOR curb appeal and classic style in this low maintenance home. Great flow to this floorplan, and easy access with everything on one level! The unique materials, colors and special touches throughout will set this home apart, we really tried to think of everything. 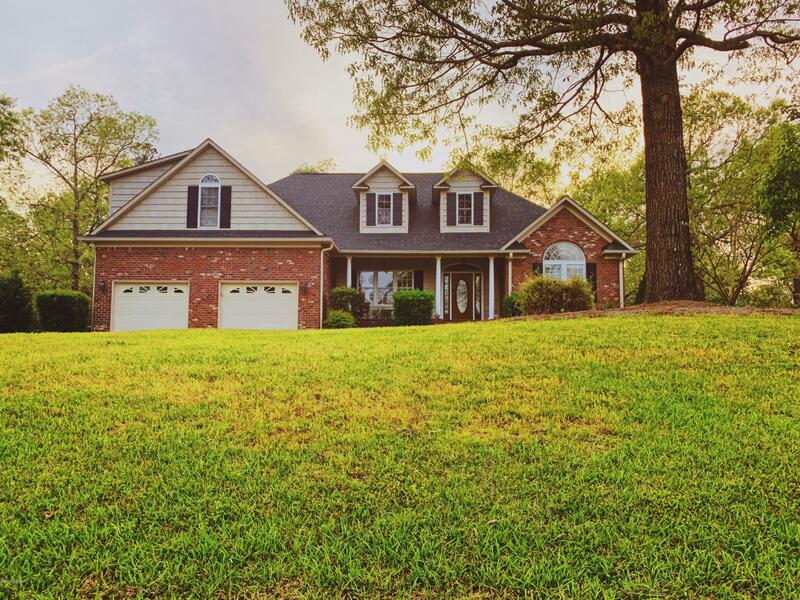 Exquisite custom built brick home nestled in the peaceful subdivision of Quail Woods Village. Built in 2005 by D&E Developments LLC, this home boasts a large living and dining room with an open floor plan and cathedral ceilings. 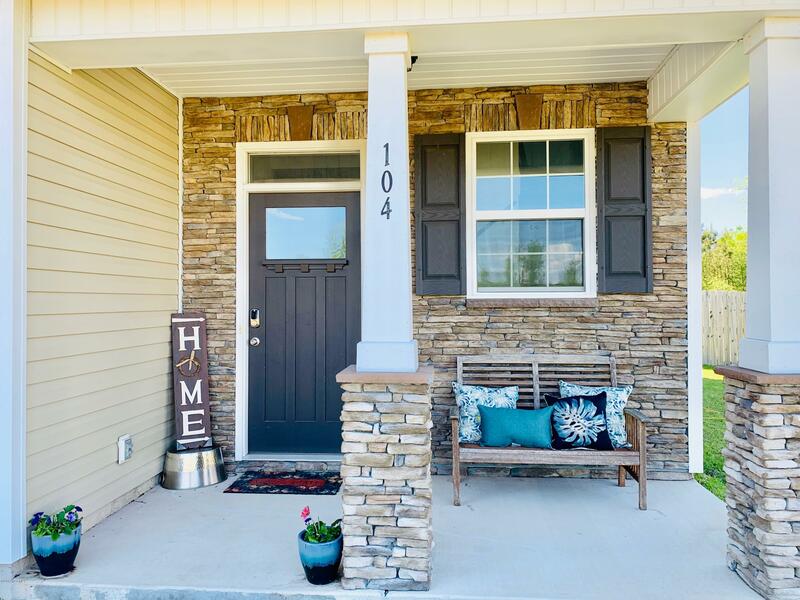 Relax by the fire and enjoy the built in entertainment system in the living room or stretch out on the spacious concrete stamped patio in the fenced in backyard. 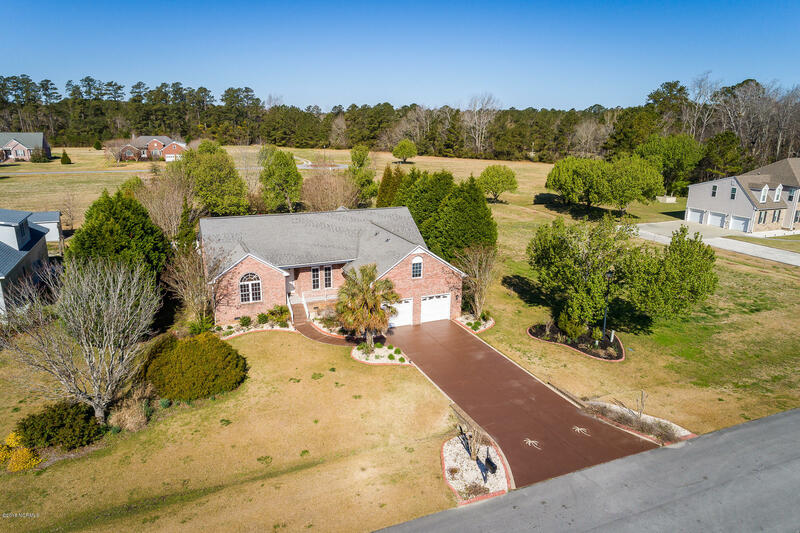 Description: Exquisite custom built brick home nestled in the peaceful subdivision of Quail Woods Village. Built in 2005 by D&E Developments LLC, this home boasts a large living and dining room with an open floor plan and cathedral ceilings. Relax by the fire and enjoy the built in entertainment system in the living room or stretch out on the spacious concrete stamped patio in the fenced in backyard. 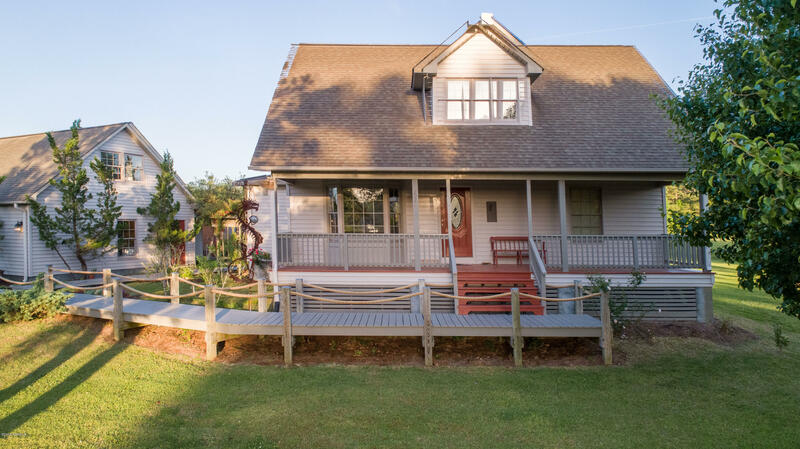 Pamlico River Views, Deep Water Boat Slip and Boat Ramp,Fireplace, Deck, Screened Porch. 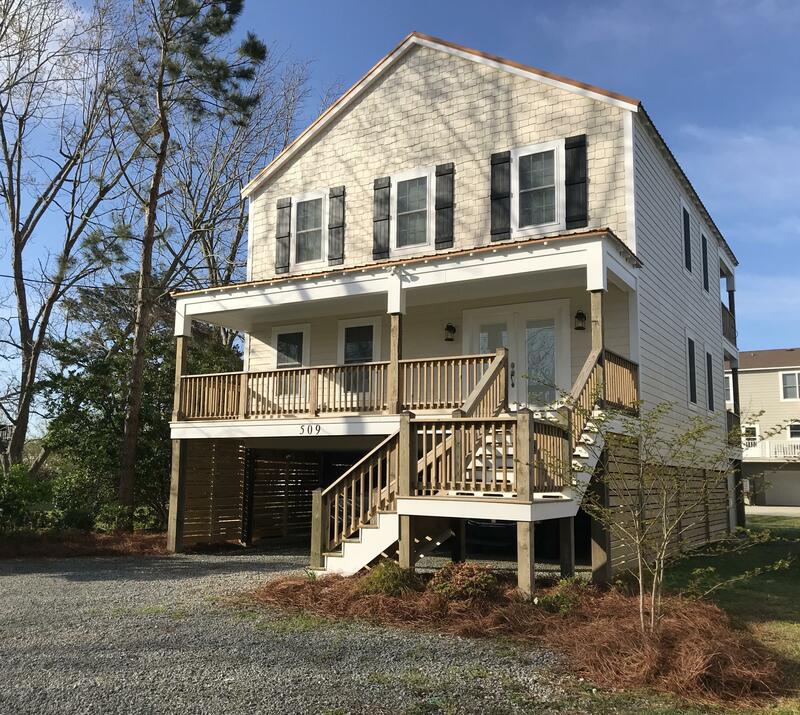 Description: Pamlico River Views, Deep Water Boat Slip and Boat Ramp,Fireplace, Deck, Screened Porch. Fantastic waterview propety that invites you out to play on popular Smith Creek. This finely built home and additional buildings work well to create a compound that suits casual living, entertaining and easy access to the Village of Oriental. The spacious home provides 3BR/2.5BA. Step out of the rear sliding glass doors to find a gorgous 16' x 32' Grecian-style in-ground swimming pool. Description: Fantastic waterview propety that invites you out to play on popular Smith Creek. This finely built home and additional buildings work well to create a compound that suits casual living, entertaining and easy access to the Village of Oriental. The spacious home provides 3BR/2.5BA. Step out of the rear sliding glass doors to find a gorgous 16' x 32' Grecian-style in-ground swimming pool. It's time to take a tour of this beautiful waterfront community and book your appointment to see this open floor plan home! Entertain your friends and family in the open living room with vaulted ceilings, tile flooring, gas log fireplace, Bose speaker system, and recessed lighting. Description: It's time to take a tour of this beautiful waterfront community and book your appointment to see this open floor plan home! Entertain your friends and family in the open living room with vaulted ceilings, tile flooring, gas log fireplace, Bose speaker system, and recessed lighting. 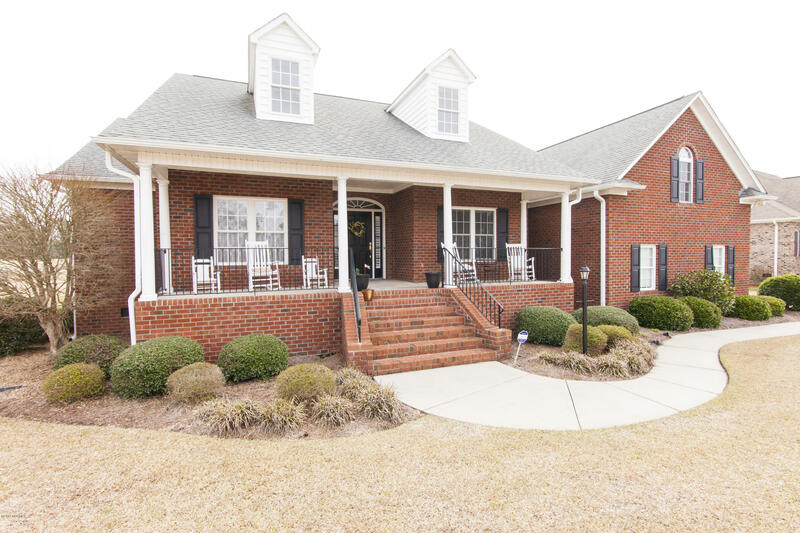 Beautiful Brick home on the 18th hole of Taberna golf course. This home is filled with extras including quartz countertops, custom built-ins, walk-in pantry and fireplace. The Natural light in every room makes this home bright and open. The master suite features a huge tub, dual vanities, tile shower and a spacious walk-in closest. Description: Beautiful Brick home on the 18th hole of Taberna golf course. This home is filled with extras including quartz countertops, custom built-ins, walk-in pantry and fireplace. The Natural light in every room makes this home bright and open. The master suite features a huge tub, dual vanities, tile shower and a spacious walk-in closest. 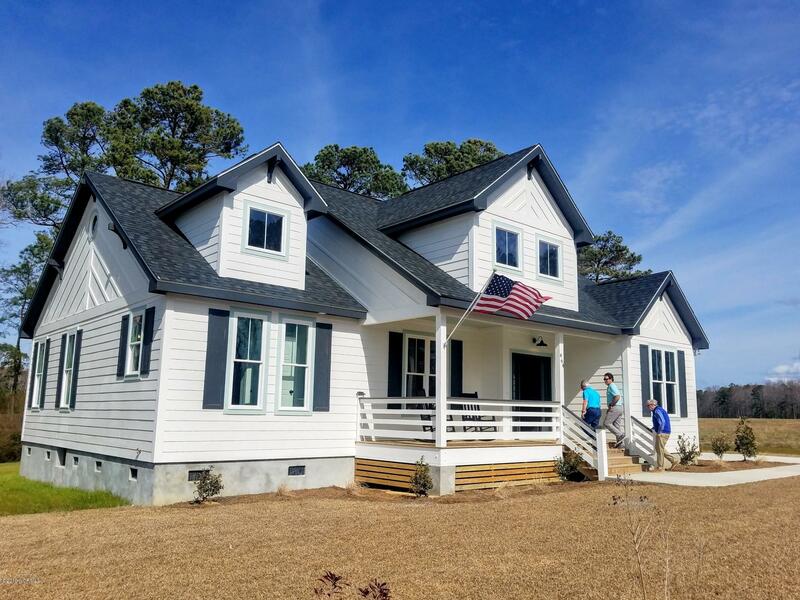 EXCEPTIONAL NEW HOME by KIDD CONSTRUCTION GROUP, Certified Green Builder. Located in Cypress Landing/Cypress Ridge community & situated in a park like setting within walking distance to the community amenities including Bay Club, Marina, Pool & Playground. 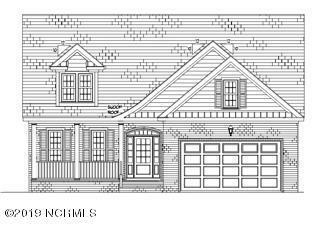 Description: EXCEPTIONAL NEW HOME by KIDD CONSTRUCTION GROUP, Certified Green Builder. Located in Cypress Landing/Cypress Ridge community & situated in a park like setting within walking distance to the community amenities including Bay Club, Marina, Pool & Playground. This home conveys with boat slip and lift! The custom craftsmanship provides space to ramble both inside and out. Extensive interior millwork, hickory hardwood and tile flooring with carpeted bedrooms. ADA compliant doors on lower level. Open floor plan for easy entertaining & gatherings. Gourmet eat in kitchen with granite and many cabinets. Description: This home conveys with boat slip and lift! The custom craftsmanship provides space to ramble both inside and out. Extensive interior millwork, hickory hardwood and tile flooring with carpeted bedrooms. ADA compliant doors on lower level. Open floor plan for easy entertaining & gatherings. Gourmet eat in kitchen with granite and many cabinets.